In the spirit of Christmas, I wanted to take a moment to thank each and every one of you for your support. I worked every single day of December up until today, and while I am exhausted I am also extremely grateful for those who continue to believe in my abilities. I hope you and yours have a very merry Christmas. Even if you won't be celebrating the holiday, hopefully you will find yourself happy, restful and with those who love you. 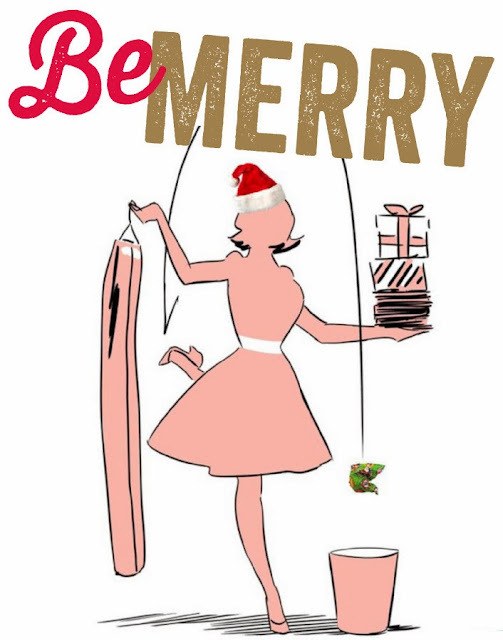 Enjoy the day, the rest of 2013 and may the new year bring you joy!